All OUT OF AREA homes currently listed for sale in Kremmling as of 04/22/2019 are shown below. You can change the search criteria at any time by pressing the 'Change Search' button below. 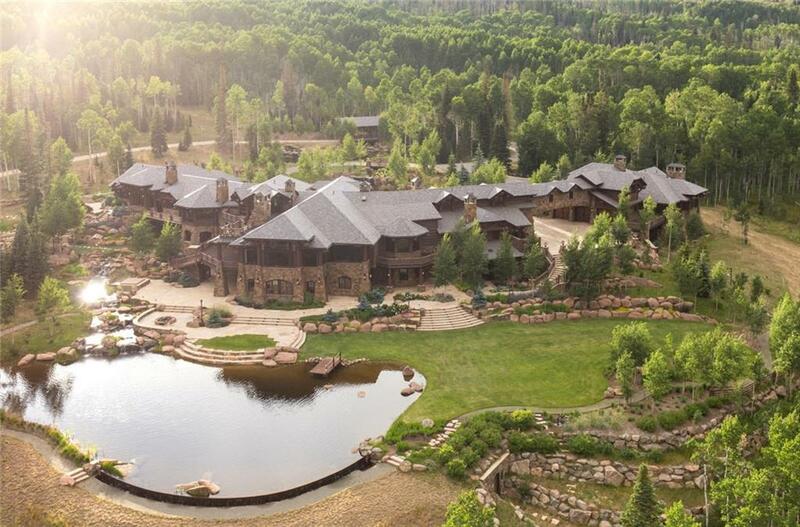 "Spectacular 24,000 SF family lodge on 350 acres, located within the private Grand River Ranch. This one-of-a-kind property includes a private owner wing, a main house and guest house, all connected. Enjoy extensive landscaping and deluxe, custom finishes. Amenities at Grand River Ranch include a homeowners' lodge, fishing camps, equestrian center and sporting clay shooting range. A must-see four season retreat just 2 hours from Denver and minutes from the jet-accessible airport in Kremmling."